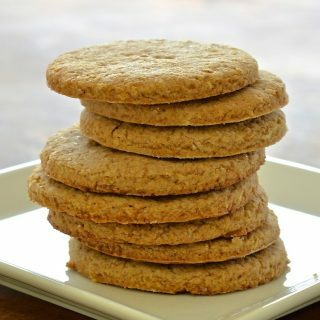 C’mon…I’m English…It was only a matter of time before I came up with a recipe for vegan digestive biscuits! With their distinctive crunchy, crumbly texture & not too sweet almost nutty flavour, they make the perfect accompaniment to a cup of tea……I’m totally conforming to the typical English stereotype here aren’t I? I thought long and hard about what to call this recipe. Should I stick to my roots and call them ‘Digestive Biscuits’ or, as I now live in Canada and most of you are from the USA and Canada, should I call them ‘Digestive Cookies’? Generally in England cookies are known as biscuits, whereas in Canada and the USA, biscuits are what we in England would call savoury scones. There are so many other foods and general cooking terms that are totally different too. I get so confused! A few I can think of off the top of my head are pancakes/flapjacks, chips/fries, aubergine/eggplant, cornflour/cornstarch, grilling/broiling and double boiler. What’s that all about? I had to google it when I first moved here as I didn’t have a clue what it was. In England we call it a bain-marie! It’s no wonder I’m confused! I really struggle when writing my recipes as I never know what to call these things. I often spend ages deliberating but usually end up choosing the Canadian/American versions as I know that is where the majority of you, my lovely readers are. This time though the English name seems like the right choice. After all, they are English biscuits and ‘digestive cookie’ just doesn’t sound right to me! Digestive Biscuits were originally created by two doctors in 1839 as a digestive aid. The bicarbonate of soda (or baking soda as my Canadian and American friends know it as) was added to them to act as an antacid. This doesn’t make them sound too appealing, but honestly, they are extremely delicious so please stick with me! Digestive biscuits are one of the most popular biscuits sold in the UK. According to Wikipedia more than 80 million packs are sold annually. That’s a whole lot of biscuits and just goes to show how great they are. They aren’t however vegan and they contain refined sugar and palm oil which are ingredients I try to avoid. My Vegan Digestive Biscuits are much healthier by comparison. There is no dairy, no refined sugar and no refined flour and they contain a relatively low quantity of oil and sugar. 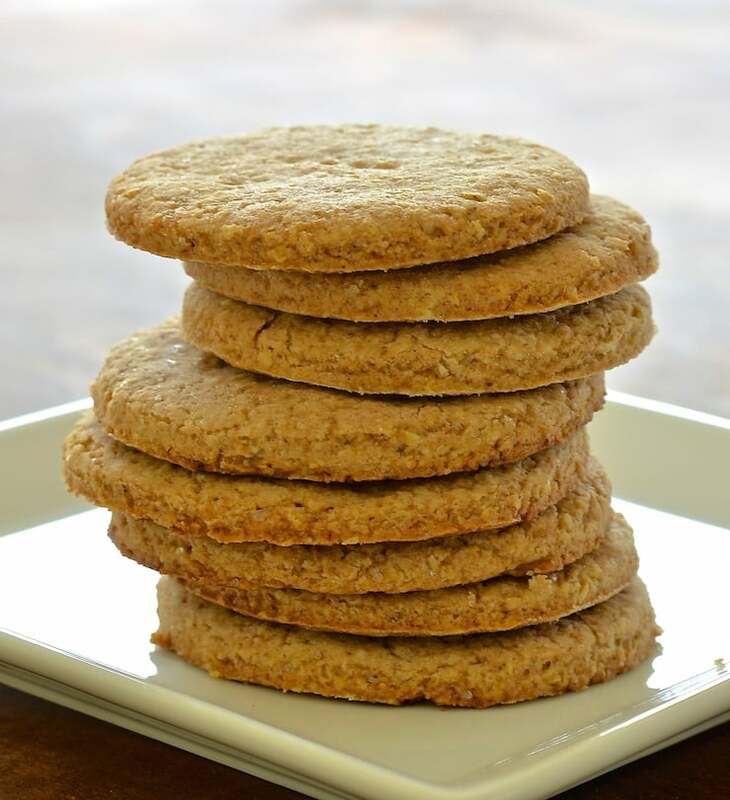 The wholegrain spelt flour gives them a delicious nuttiness and the oatmeal adds to the slightly nubbly texture. My recipe does not include the traditional bicarbonate of soda/baking soda so I am afraid they won’t act as an antacid! I tried them with and without and to be honest it didn’t make any difference to their appearance or taste so why bother? Digestives are not a really sweet biscuit and so my biscuits do have sugar in them but not a lot. Just enough to give them a slightly sweet edge. Because they aren’t too sweet they can also be eaten like crackers with savoury foods. 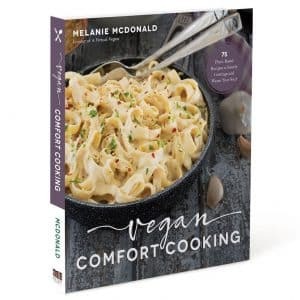 Try them with some good quality vegan cheese, or spread with my Easy Vegan Butter. Personally though, I love them just as they are with a cup of tea. 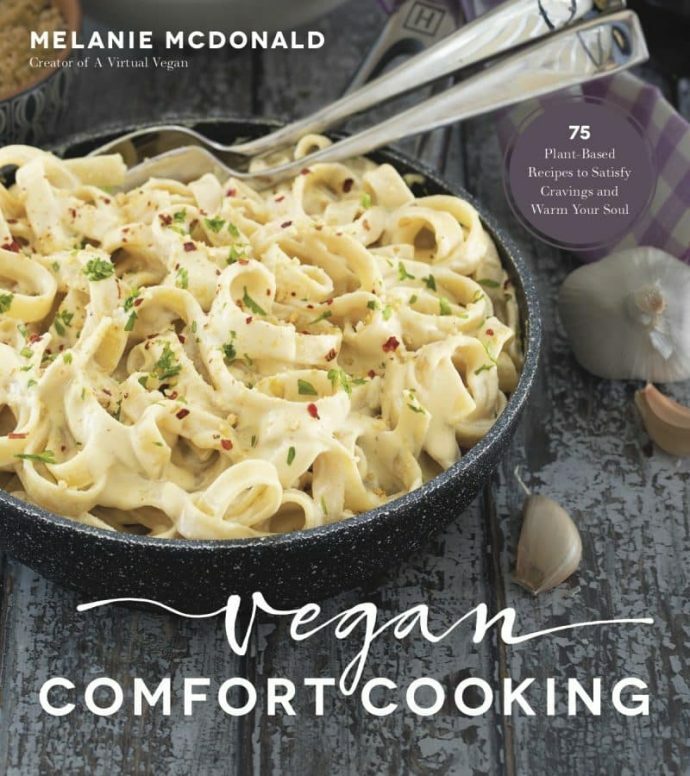 That is where the inspiration for this recipe came from. I recently made a visit to my local Teafarm to stock up on my favourite brews. Yes, there is a tea-farm in Canada. It is in a beautiful location in North Cowichan on Vancouver Island just an hour away from where I live. The ‘Teafarm’ experience is just wonderful and combines tea, art & nature. Teafarm is housed in a quirky, converted barn, surrounded by beautiful countryside and rows and rows of wonderful Camellia sinensis, plus other beautiful flowers and plants which are all used in Teafarm’s tea blends. Whilst there, you get to drink tea whilst taking in your wonderful, unique surroundings, then admire Margit’s beautiful and unique clay art which is displayed in what was the original milking room. You even get to drink your tea from her hand-made clay cups and saucers. A visit there is an all round lovely experience and hosts Victor and Margit are so incredibly welcoming. When we left I purchased some of my favourite blends and this stash of beautiful tea was the inspiration behind my vegan digestive biscuits. While relaxing in the back yard with my mug of Yerba Mate Chai I had the urge to bake a tasty accompaniment. 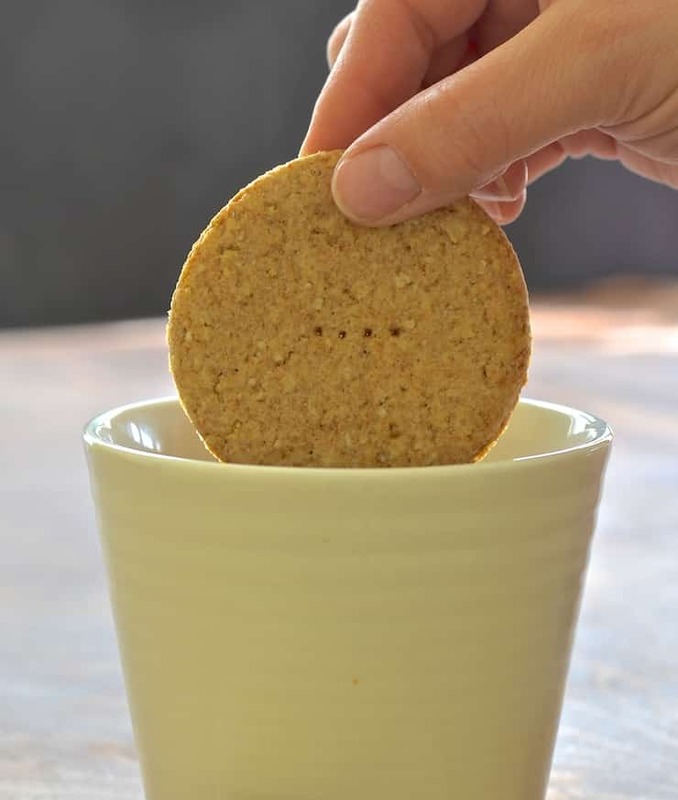 As someone who likes to dip biscuits in my tea, digestives were the perfect answer! I am told that digestive biscuits are similar to graham crackers. Having never eaten a graham cracker I can’t comment on this myself but I do know that they can be used as you would graham crackers. They are great for making crusts and combined with a little coconut oil they also make an awesome cheesecake base. They would be great for making s’mores too! 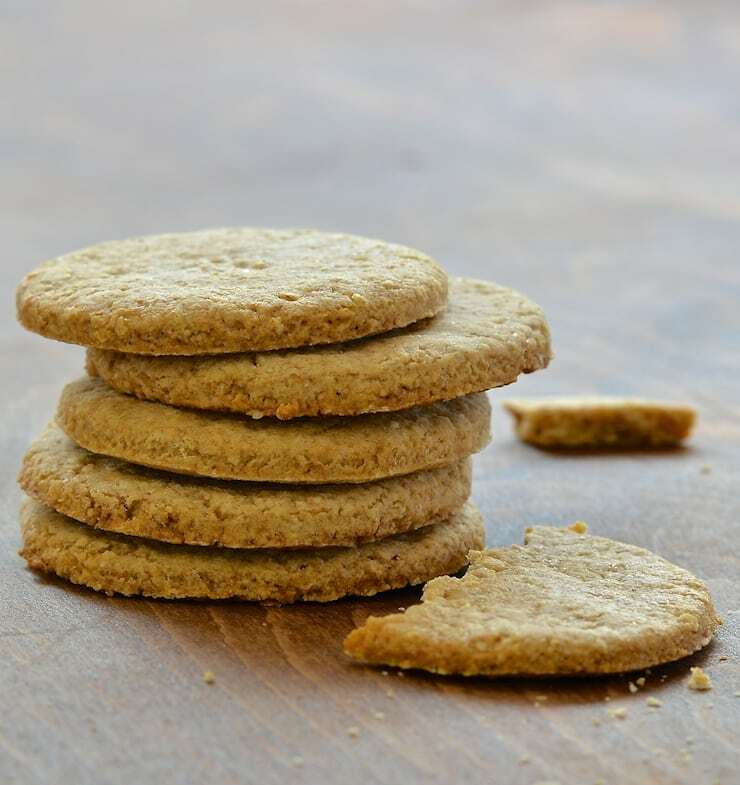 If you make these vegan digestive biscuits, or any of my other recipes, let me know what you think in the comments and please rate the recipe by hitting the yellow stars. 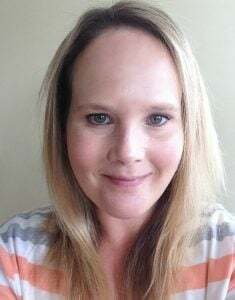 You can share your pictures on Instagram, Twitter or Facebook too. I am @avirtualvegan. Use the hashtag #avirtualvegan so I don’t miss them! Now go bake some digestives, put the kettle on, make some tea and relax! 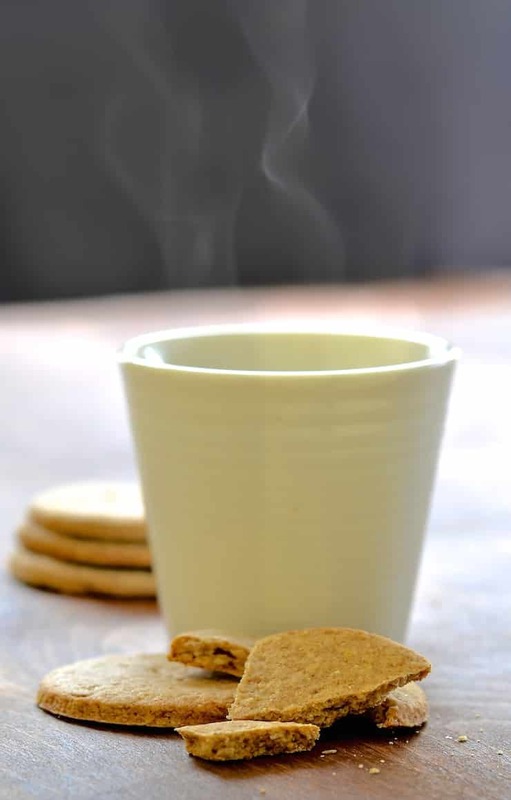 Make your own delicious vegan digestive biscuits. Crunchy, crumbly & not too sweet, they make the perfect accompaniment to a cup of tea! Preheat oven to 380°F and line a cookie sheet with parchment paper or a silicone mat. Add the oats to a food processor and process until they have a course flour like consistency. Add the spelt flour, salt, baking powder and sugar and pulse a few times to combine. Add the coconut oil and process until well combined. Gradually add the milk one tablespoon at a time until a smooth dough forms. It will start balling up and if you touch it, it will feel slightly tacky. I used 7 tablespoons but this will vary. Dust your work surface with some flour. You can use more spelt flour or all purpose is fine. Transfer the dough to floured surface and lightly sprinkle it with a bit more flour. Roll out the dough until it is about 3mm thick. Use cookie cutters to cut into rounds. If you don't have cookie cutters then the top of a mason jar does a great job. Place on the cookie sheet . They don't spread so you don't need to leave a lot of room around each one. Bake for 12 - 15 minutes or until just starting to turn golden brown on the edges and bottom. They will still feel very slightly soft in the middle if you push with a finger but that is fine. As they cool they will firm up and go crisp. Place on a cooling rack and leave to cool completely before eating. They aren't at their best when warm.